Its Scandinavian creators released Kaboo Casino on the market in 2015. It holds a license from the UK Gambling Commission and the Malta Gaming authority. 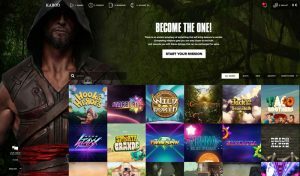 A newcomer in the world of online casinos, Kaboo Casino has nonetheless gained many followers due to its unique approach on the gambling market. The site uses gamification techniques to create a unique experience for its players. This means that by inserting adventure game elements, and a character that has to go on a chapter mission from The Book of Kaboo, players keep coming back for the universe they have created, not only for the slots or for casino games. The currency at Kaboo Casino is Echoes, which can be exchanged for freespins. Echoes are awarded as you solve missions and have a progress in the Book of Kaboo. Unfortunately, players from Denmark, France. Italy, Portugal, Romania, Turkey, Ireland, United Stated, Hong Kong, Indonesia and South Korea cannot take part in the saga adventure Kaboo is offering. Many famous gaming software providers are to be found on the Kaboo universe: NetEnt, Microgaming, Quickspin, Ash Gaming, GTS, IGT, Blueprint, Playtech, Elk Studio, Next Gen, NYX, Play’n GO, Thunderkick and Rabcat. The game offer includes several hundred slot titles from several providers. Along the famous ones are Starburst, Energoonz, Neon Staxx, Hook’s Heroes, Taco Brothers or Bridesmaids. In you are a fan of virtual table games, you should try Blackjack Double Exposure, Hi Lo 13 European Blackjack Gold, Poker Pursuit, Pai Gow, Baccarat, Red Dog or Roulette. The video poker section includes Deuces Wild, Joker Poker, All American Poker and Jacks or Better. Also, a live casino powered by Microgaming offers different versions of Blackjack, Roulette or Baccarat. Once you register, you get five echoes for free, that you can exchange for any kind of freespins you would like. Of course, depending on the game, you will pay more or less echoes for a spin. 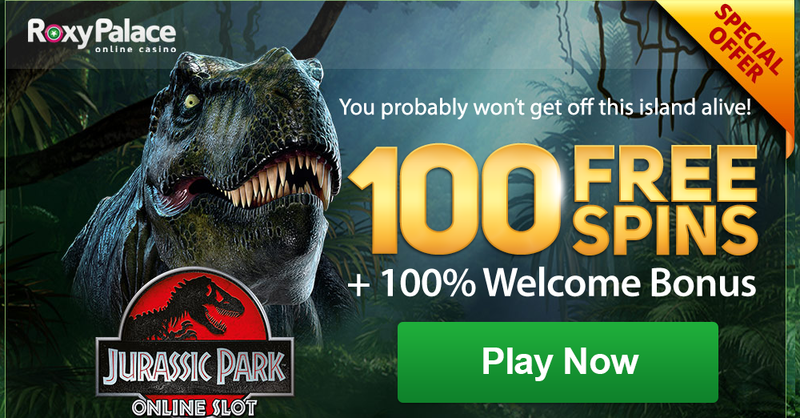 The welcome bonus is 100% on the first two deposits, up to €200, and 50 echoes each. Echoes are only granted for a deposit of €20 and above. The minimum deposit for the welcome bonus is €10. The bonus cash and the deposit have to wagered 30 times before withdrawal is possible for the first deposit, and 20 times for the second deposit. The bonuses are only valid for 30 days. The thrilling experience of the website keep the same spirit on the mobile platforms. The iOS, Android or Windows smartphones and tablet users can enter the Kaboo universe. All the content of the website can be accessed from the mobile platform, so you can take the gaming with you wherever you want. You can deposit or withdraw money with Visa, MasterCard, Skrill, Neteller, Neteller, Trustly, EuTeller, Soft, iDeal, Paysafecard or bank transfers. You can deposit either Euros, American Dollars, Swedish or Norwegian Krona. The minimum deposit amounts to €10, and withdrawal to €20. The live chat is available between 10:00 and 0:00 CET. In addition, e-mail and a phone line can be used to get in touch with the assistants at Kaboo. Customer support is offered in English, Swedish, Norwegian and Finnish.